Uber commissioned the memo as part of its "broader efforts to stand up a best-in-class, specialized investigations team," a company spokesperson told CNN. Although the memo notes that the team members loved "being associated with a 'hot' brand" and its younger employee base, it also said conditions were so bad within the unit that the memo warned of mental health risks to the investigators — even the potential of suicide. Uber sent lengthy responses to CNN detailing the action they say the company has taken since the memo was completed. 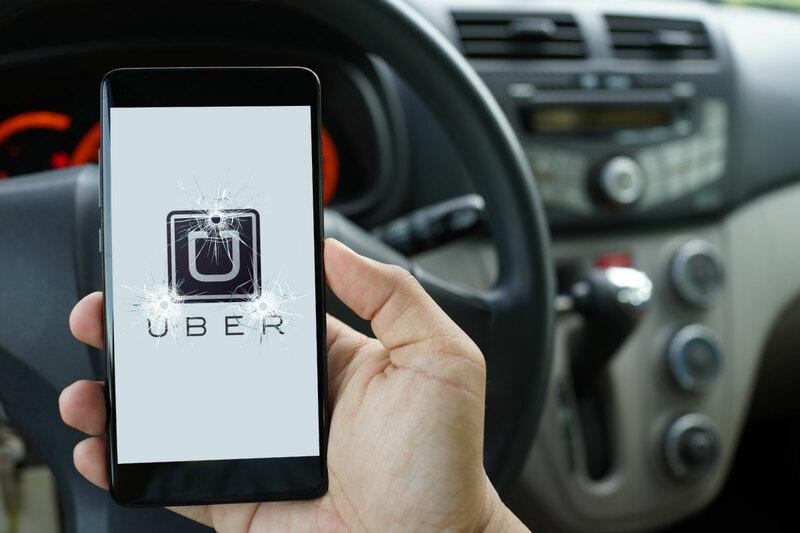 "We have been putting safety at the heart of everything we do," Uber's head of safety communications Brooke Anderson said in a statement. "Uber will continue to focus on safety in 2019, including through the release of an accurate transparency report."